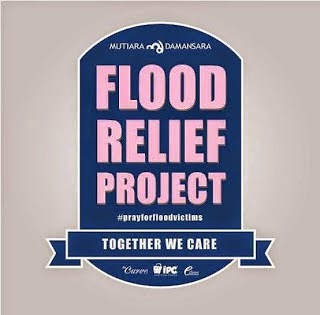 The annual New Year’s Eve street festival at Mutiara Damansara Commercial Centre (MDCC) has been changed to a Flood Relief Project in order to support and help the victims of the recent flood tragedy. In collaboration with MERCY Malaysia and CIMB Foundation, MDCC Organizing Committee created the charity project which comprises of a Charity Concert and Fund Run (previously called Fun Run) with the theme “Together We Care”. 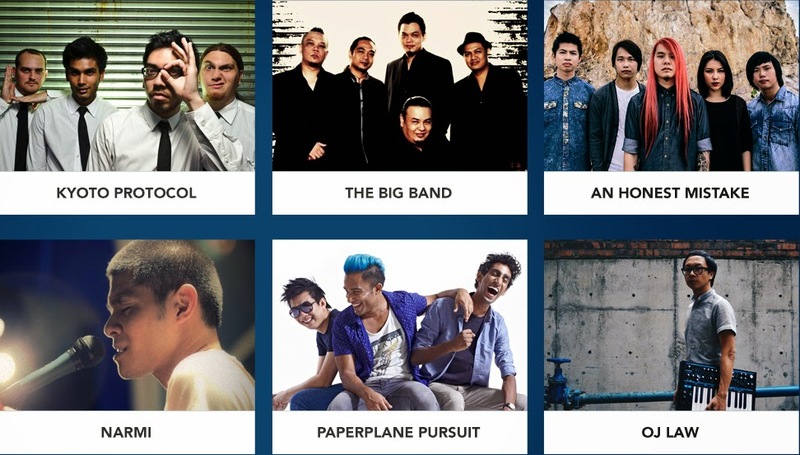 Taking place tonight at MDCC, the Fund Drive donations will start at 6pm onwards while the charity concert will start from 8pm to 12.30am. 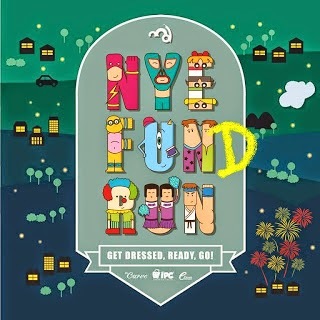 According to the official page of MDCC, non-cash items such as drinking water, baby products including liquid milk, diapers and wet wipes as well as towels, torch lights, batteries, noodles that can be consumed without being cooked, biscuits, chocolates, women’s sanitary napkins, and disposable underwear will be accepted by the CIMB foundation. Meanwhile, cash donations will be received by MERCY Malaysia on the charity night where online donations can be made via Maybank, CIMB Bank and RHB Bank. The charity concert is dedicated to the affected victims of the flood. The Fund Run consists of five categories; 5km Men’s (competitive), 5km Women’s (competitive), 3.8km Men’s (non-competitive), 3.8km Women’s (non-competitive) or 3.8km Families (non-competitive) will take place as scheduled. 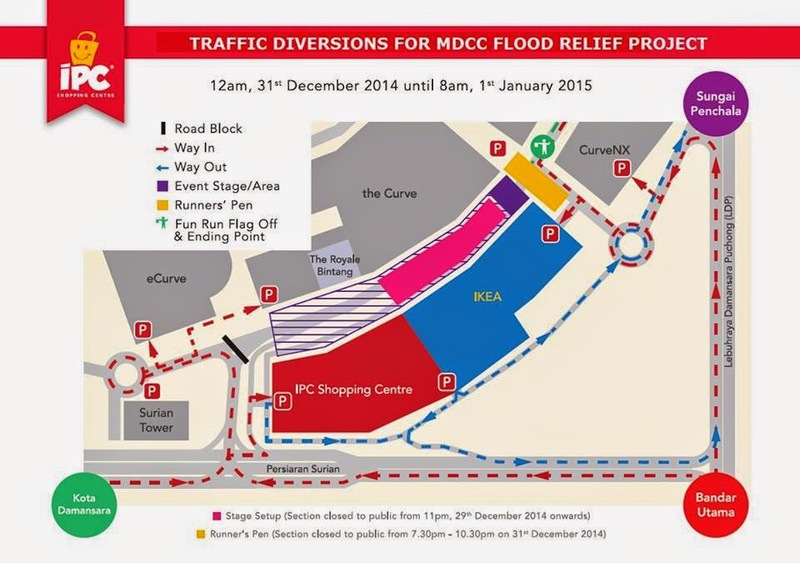 Also, the main road between the Curve and IPC, Jalan PJU 7/2, will be temporarily closed from 11pm on 29 December 2014 to 8am on 1 January 2015 in order to accommodate the MDCC Flood Relief Project and New Year’s Eve Fund Run.